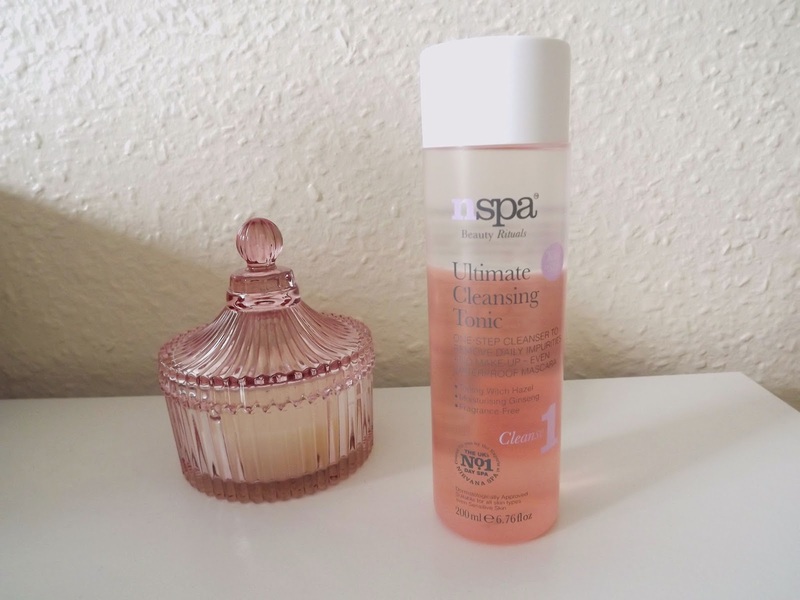 I purchased the nspa Ultimate Cleansing Tonic not long ago for a a mere £1 and thought I would give it a try as I was pleased with the quality of their hydrating face mask. It is a two-in-one cleanser and toner in a separated formula, one being pink and the other clear. All you do is shake it up to mix the two together and apply to remove all traces of make up and other crap from your skin. As with other 2-in-1 cleansing toners I've used, I find it quite greasy when applied. When removing my make up I prefer them to leave my skin feeling refreshed but this doesn't really provide that sort of feeling. I therefore tend to use an additional toner just to remove any added greasiness and to make my skin feeling a bit more cleansed. Despite this I cannot fault it on it's ability to remove eye make up. Oh ma lawd it's good. Just splash some on a cotton pad and gently wipe your eyes with it and it literally just dissolves - no rubbing! It's odd because I find with products that say 'no need to scrub to remove eye make up' I do need to attack my eyes to get it off but this doesn't even claim to remove it easily but it does. 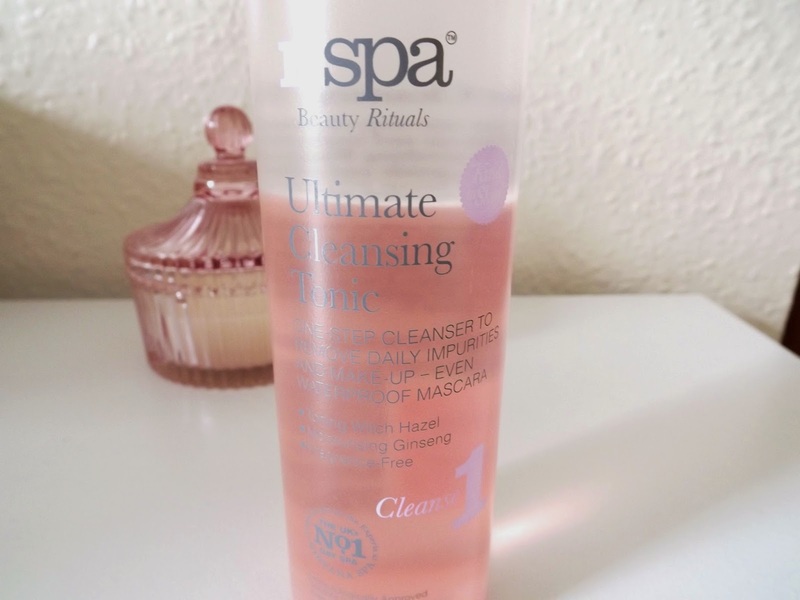 Overall it is extremely effective at removing every last inch of make up and impurities and the greasiness it leaves on your skin is easily solved by simply using an additional toner. I really recommend this product especially so that it's on offer at £1 in ASDA.